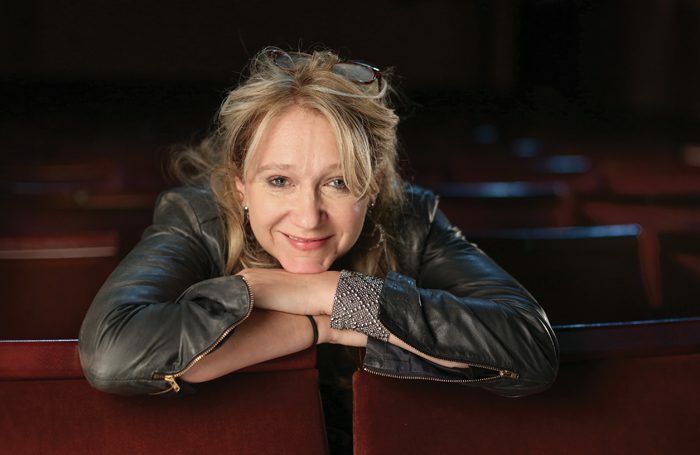 Sonia Friedman has hit out at commercial theatre, claiming it is “anti-art, anti-creativity and anti-audience”. She said she prefers to consider herself an independent producer rather than a commercial one, claiming to have had an “allergy” to the word commercial since working in the subsidised sector. 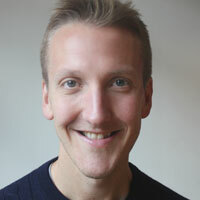 Friedman previously worked for the National Theatre and was co-founder of theatre company Out of Joint. In the interview, Friedman also discussed how difficult it would be for women with children to do her job. “I think it would be very hard for women to have the sort of career I’ve had and bring up a family because of the hours and time it takes to do it,” she said. However, she said she was optimistic the industry was becoming better for women working in it. “In terms of female directors, female-led plays, female writers – this is the shift. It’s certainly, in our lifetime, the biggest shift and the most exciting thing I’ve ever seen, happening right now. I think we are now seizing the moment and I can’t see it going backwards,” she said. Friedman also commented on the differences between the West End and Broadway. She said Broadway was primarily about the “one review” – in the New York Times. “For plays, if you don’t get a good New York Times review, and you don’t have a massive, massive star in it, you’re dead. You’re dead within days,” she said. On the subject of star casting, Friedman said she always casts based on whether a performer can do the job.